The purpose of the Council is to promote understanding, respect and cooperation between the various religious traditions serving the community in Trumbull. 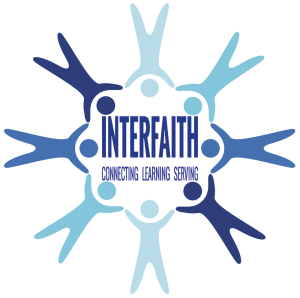 The group encourages all faiths that hold services in town on a regular basis to participate in the organization. We are part of a local, non-sectarian coordinating agency for charitable and volunteer activity in the town of Trumbull. The Council is comprised of Trumbull clergy and lay representatives from our churches who gather monthly to share culture and practices of the respective faiths. Two yearly events sponsored by the group are Thanksgiving and Good Friday services. This outreach lends spiritual strength to all age groups in our Trumbull community.